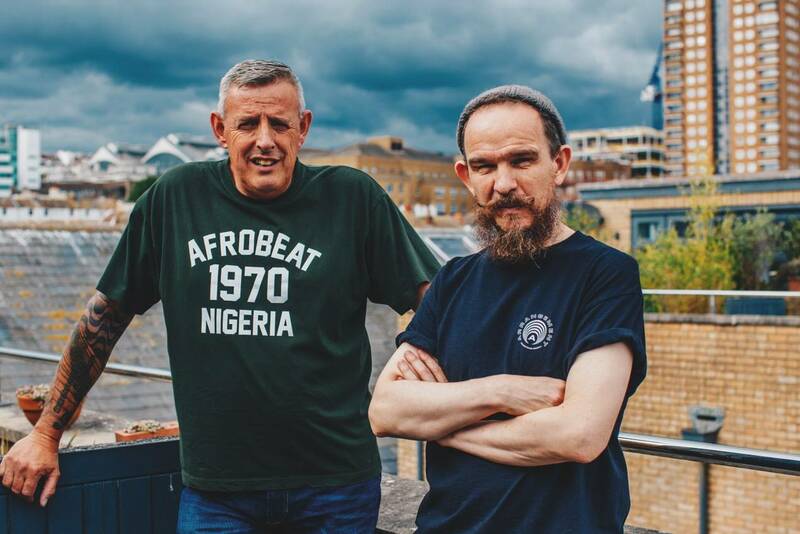 Mr Bongo, renowned for their Brazilian, Latin, hip-hop and psychedelic sounds, are confirmed to appear at DJ night SisBis to help raise funds for Refugee Women Connect. 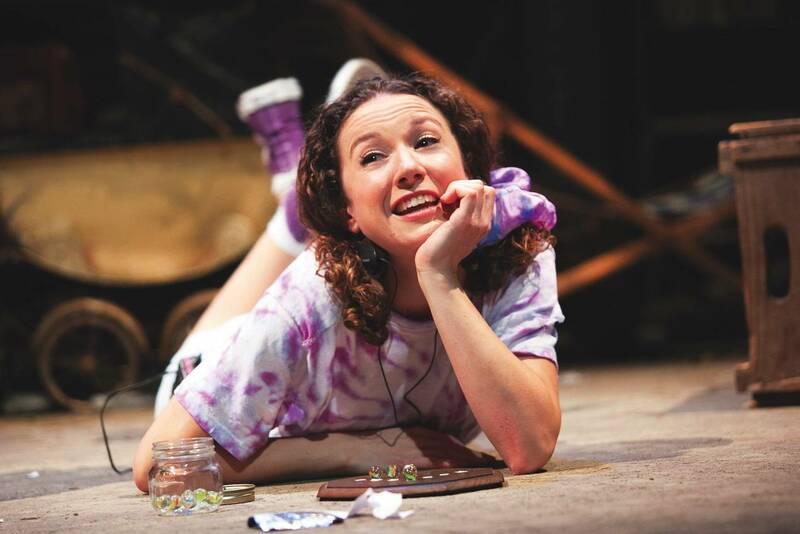 A Christmas Carol is newly adapted for the stage by award-winning writer Laura Turner. Beauty and the Beast has been adapted for the stage by Laurence Boswell, giving the classic story a refresh for Christmas. 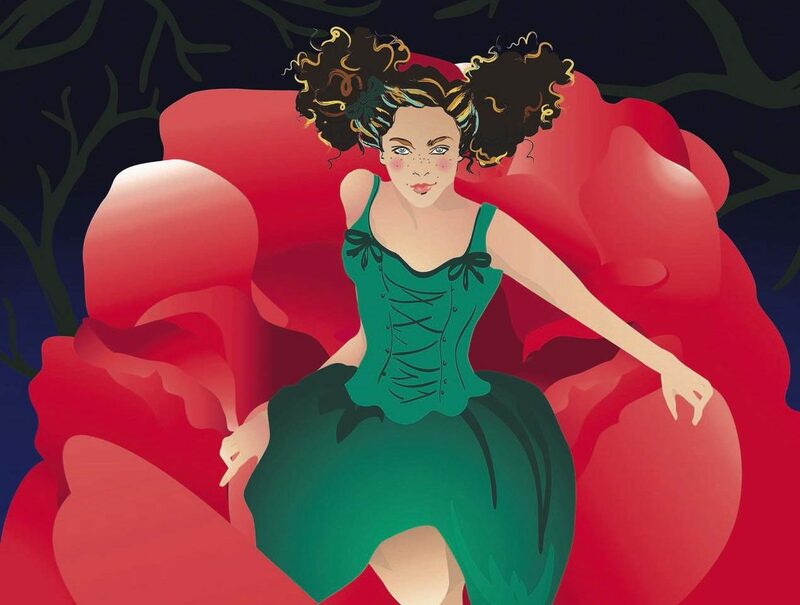 Following four women between London and Manchester and through the social change of the 20th century, My Mother Said I Never Should by Charlotte Keatley is revived by London Classic Theatre. 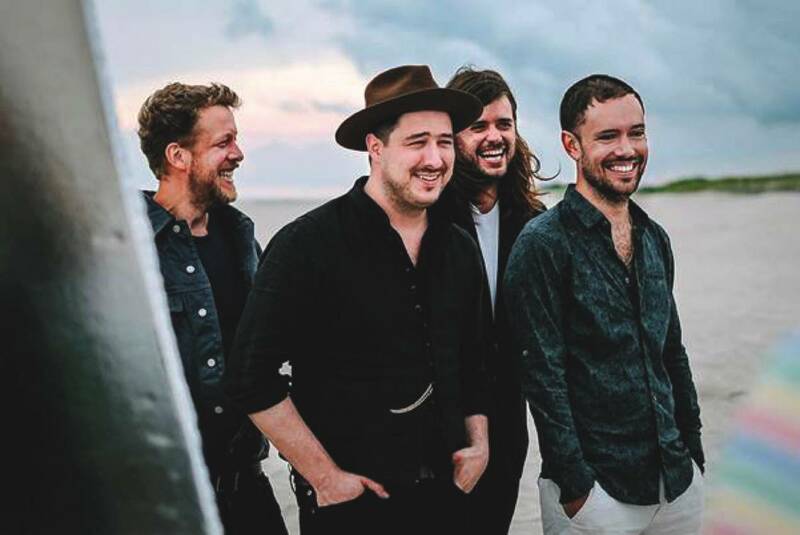 British folk-rockers Mumford and Sons are touring their fourth studio album, Delta, across the UK. 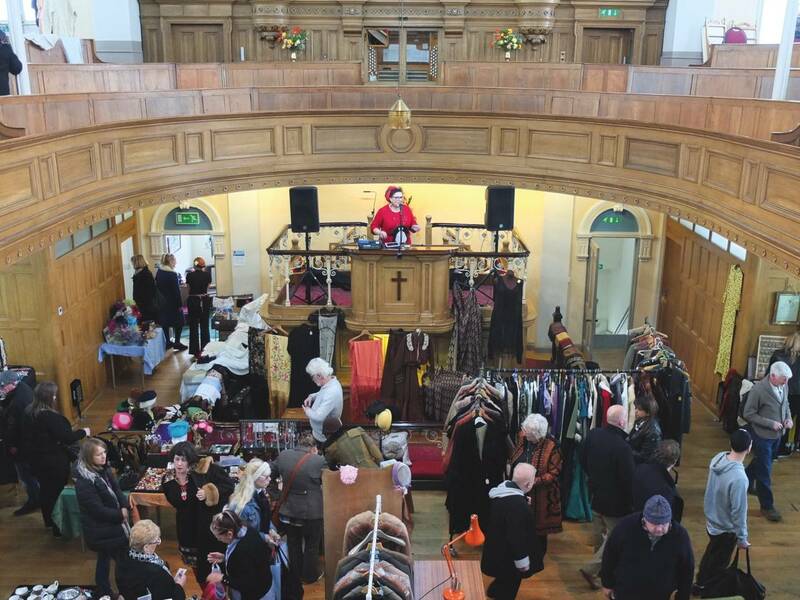 Yorkshire Vintage Fairs brings together 30 stallholders with vintage clothing, vinyl, home-ware, fashion and furniture. 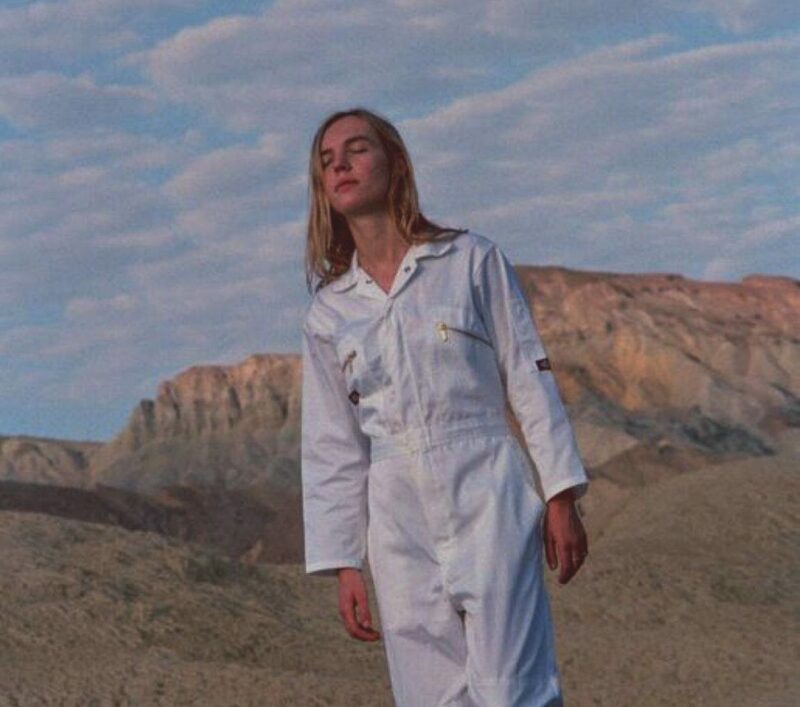 The Japanese House, moniker of indie pop singer Amber Bain, is touring the UK to promote her new single Lilo, which is out now. 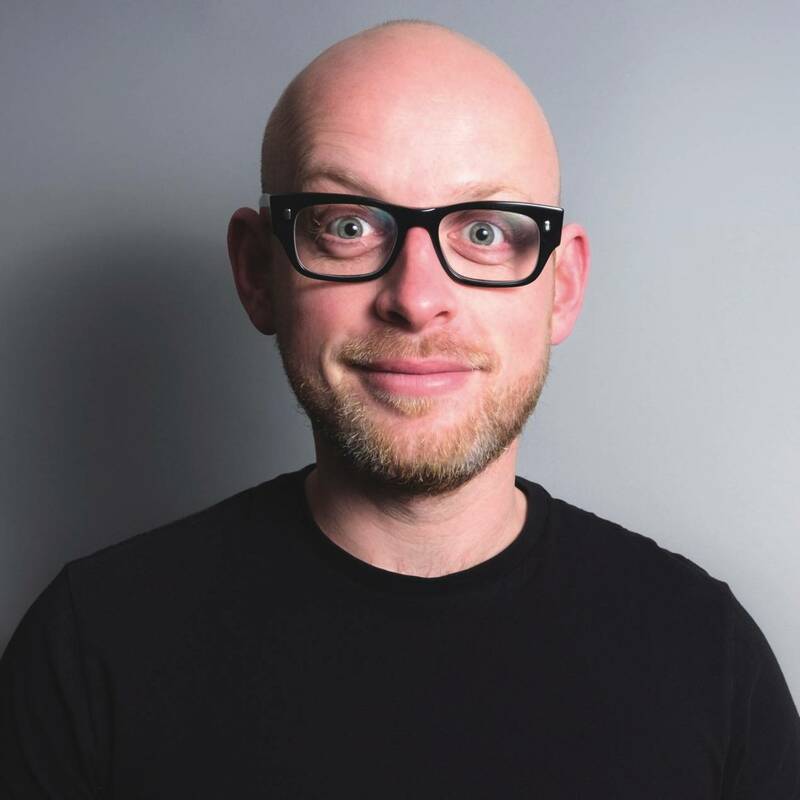 Late Night Laughter brings together acts including the winner of Scottish Comedian of the Year Mark Nelson, local comic Alex Boardman and the up-and-coming Josh Jones.